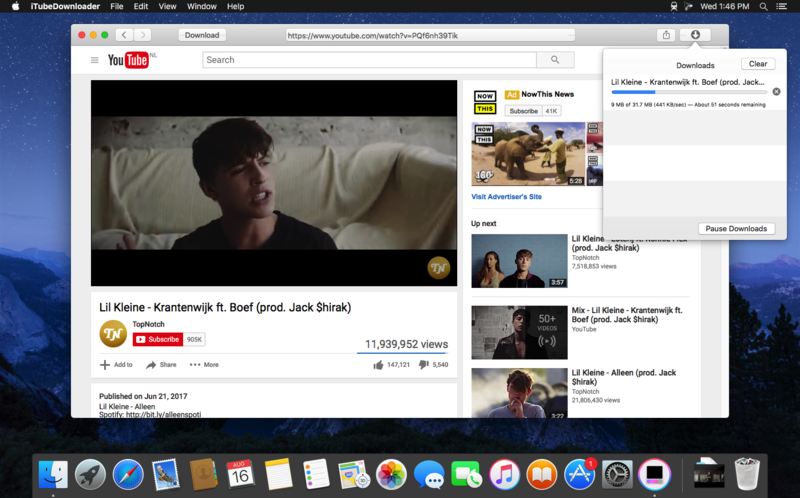 From the beginning we wanted iTubeDownloader to be simple, yet incredibly powerful. 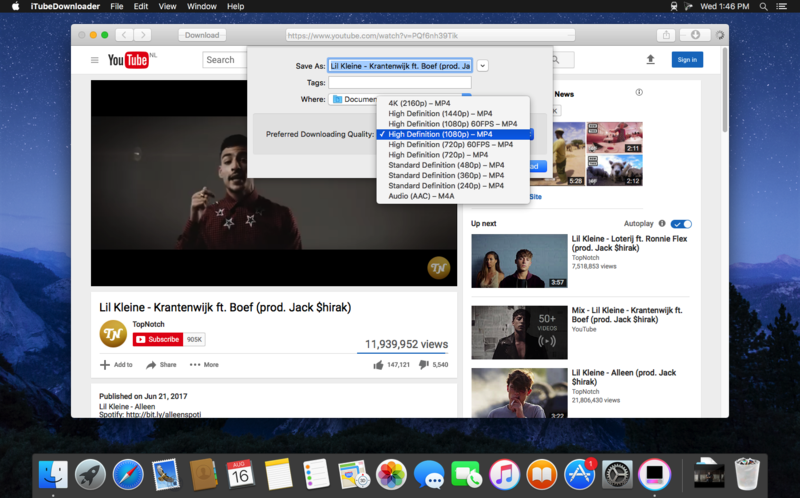 So, our goal was to add even more features to iTubeDownloader but, make it simple to use – and that's what we did with iTubeDownloader 6. Navigate: Use the built in web browser for navigation. 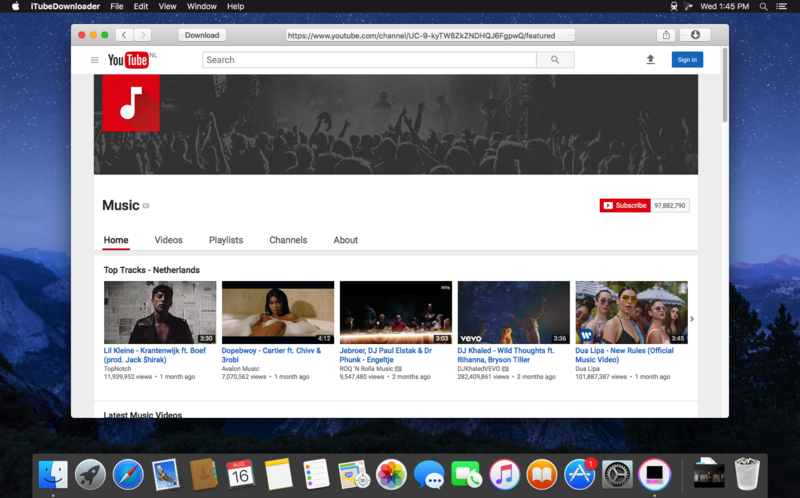 You can also simply paste a YouTube URL in the address bar and tap the enter key to navigate to the webpage.